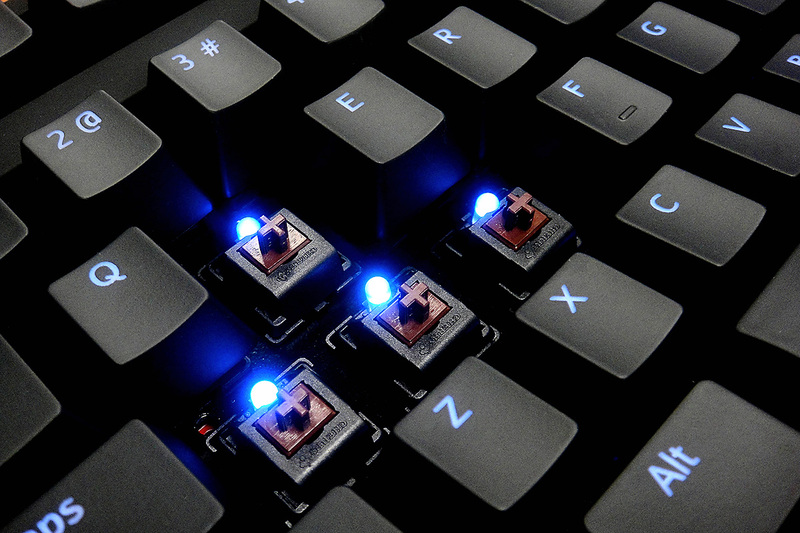 A late-night raid in the dark? 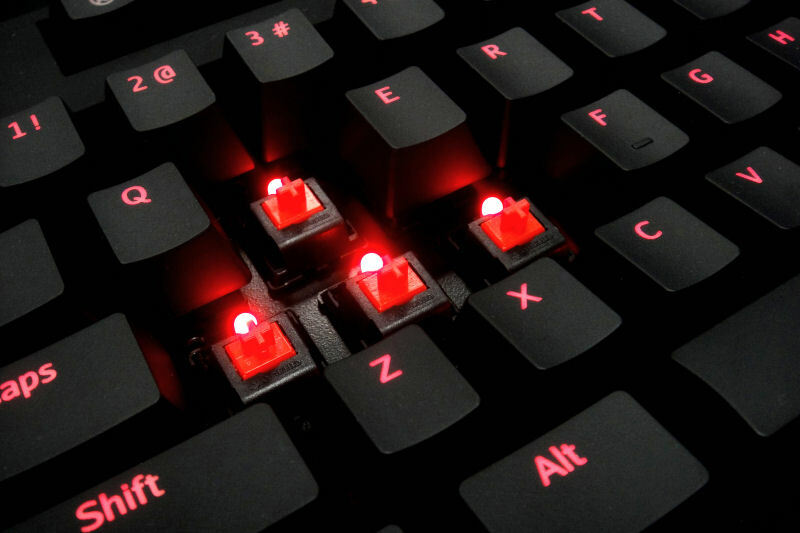 Locate the correct keys without a second thought. 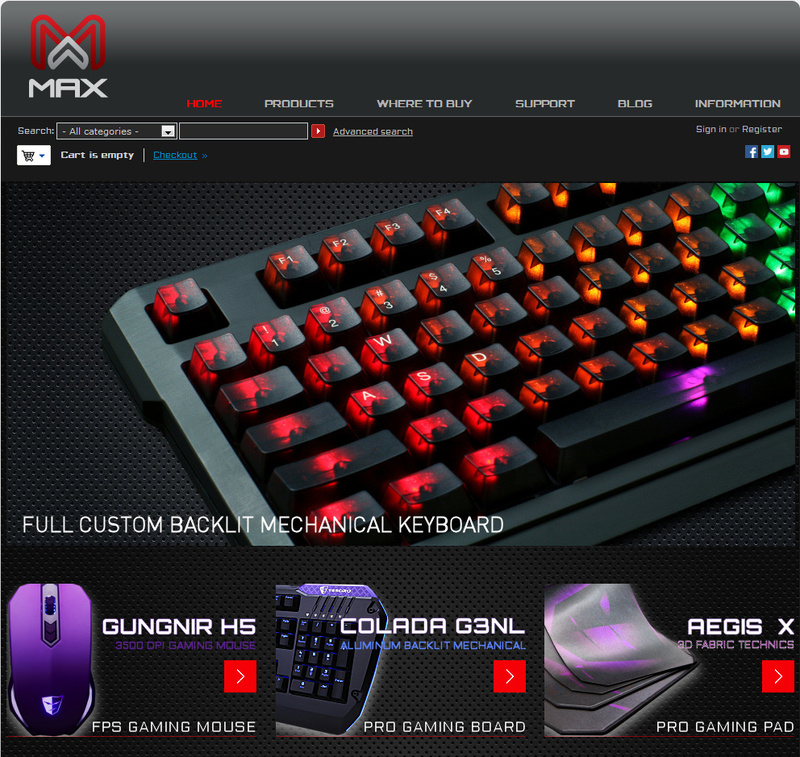 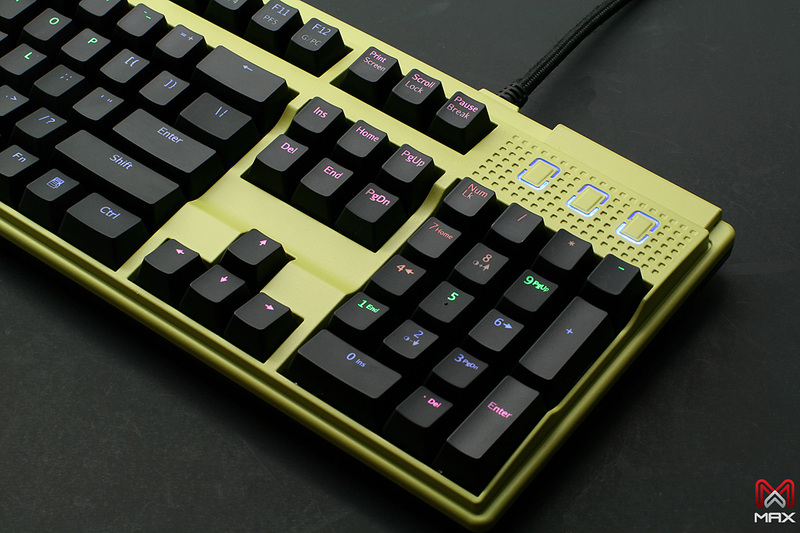 Max Keyboard can customize your Nighthawk X8 or X9 backlit mechanical keyboard to suit your individual preference.